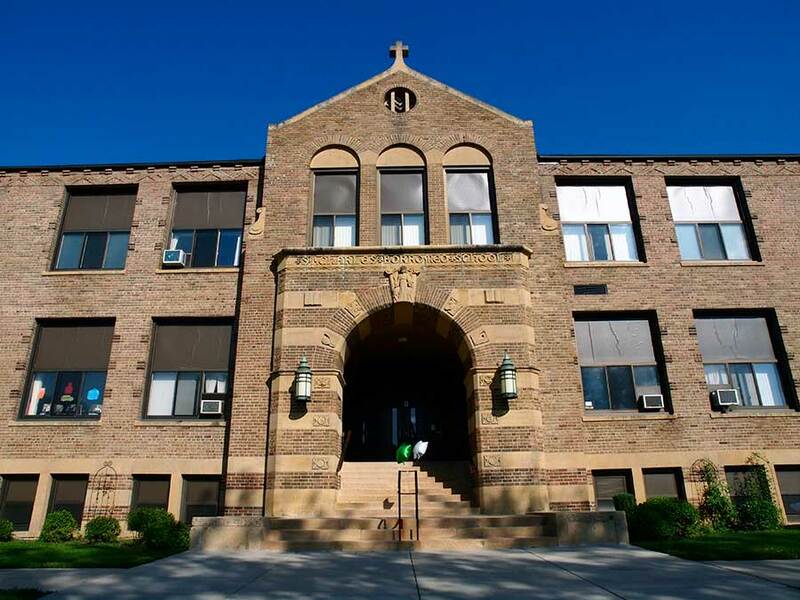 St. Charles School stands to provide Faith & Knowledge for Life for our children. We invite you to see what that looks like in action! 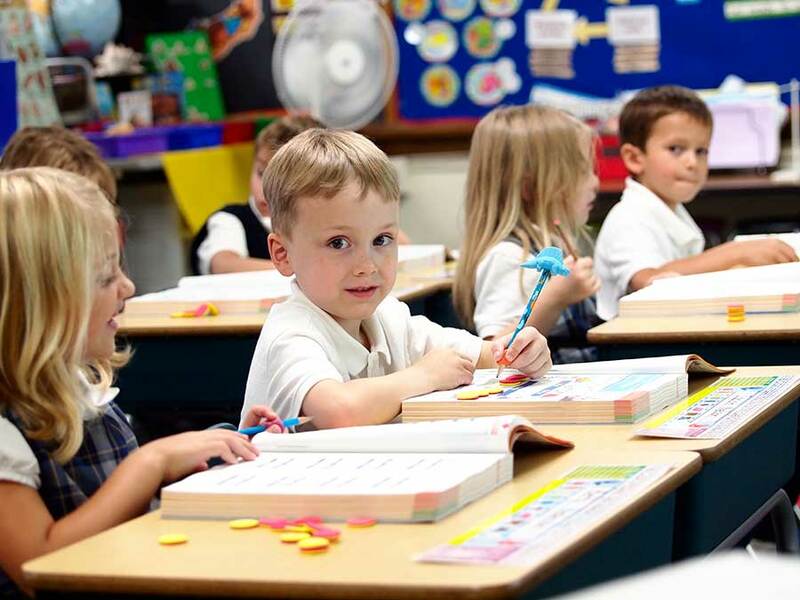 Join us for our annual Learning Festival held in January during Catholic Schools Week. 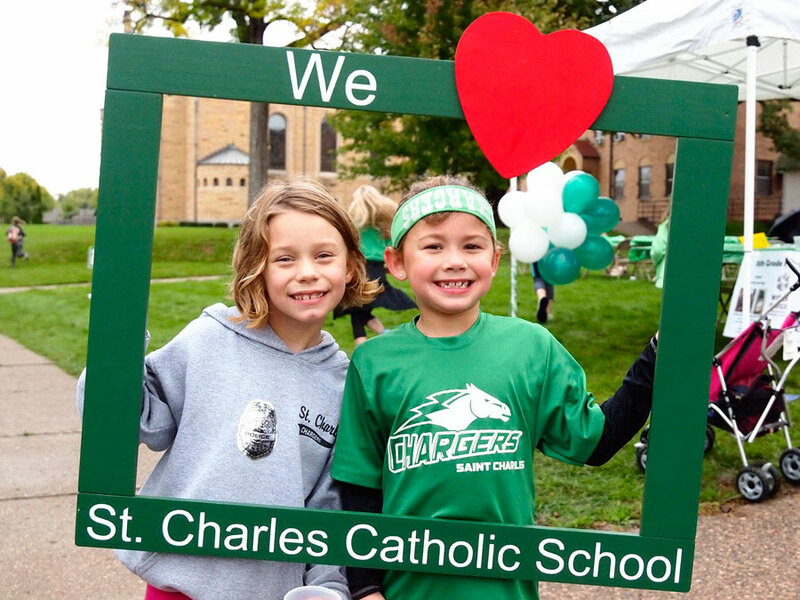 Each grade level displays a special project they’ve been working on to give our friends, family and community a taste of what goes on in St. Charles School. Learning Festival could be described as a museum of education. 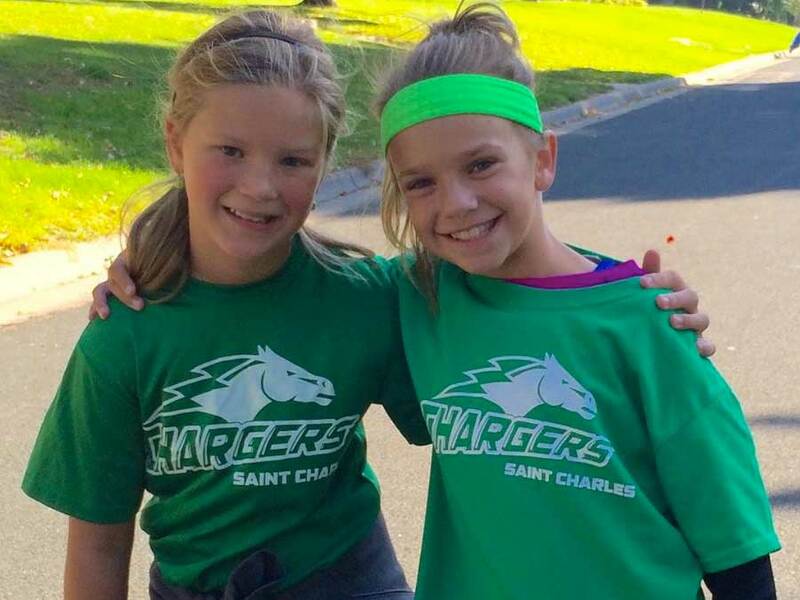 If you are considering St. Charles School for your child, we welcome you to come for a snapshot of the St. Charles preschool through 8th grade experience. All are invited to tour the school during this annual event where students display their special projects — from colorful artwork to informative research. Middle School students demonstrate their engineering skills with Lego Robotics and Rube Goldberg Machines. They also share highlights from the lives of historical figures by acting the parts in “History Comes to Life.” And much more!